If you love the excitement of playing tennis, Bluegreen Vacations has you covered. Whether you want to ace your opponent or just want a little exercise, we have nine resorts where you can get your volley on. 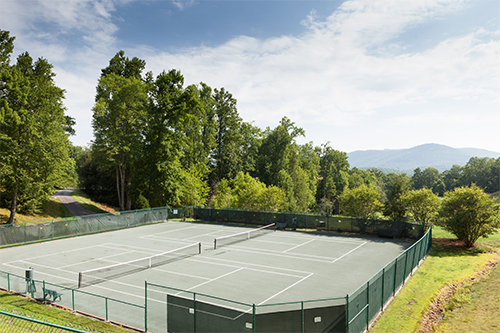 Enjoy a game of tennis during your next Bluegreen vacation!